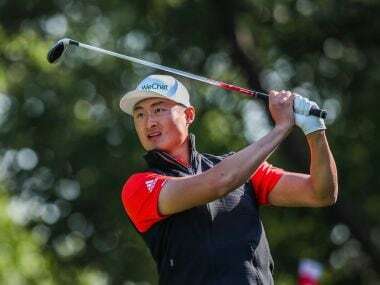 Li Haotong brought home a stunning 63 to open up a three-shot lead over defending champion Justin Rose and Alexander Levy heading into the final round. 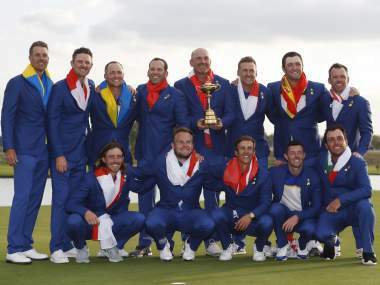 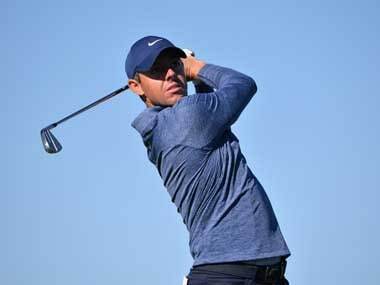 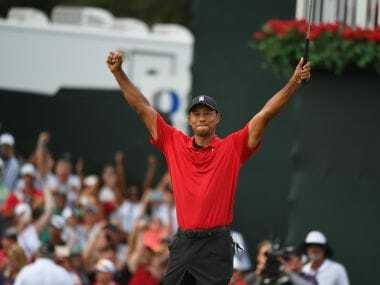 Europe recaptured the Ryder Cup, holding off a dramatic United States fightback to complete an upset victory with Francesco Molinari clinching the outcome. 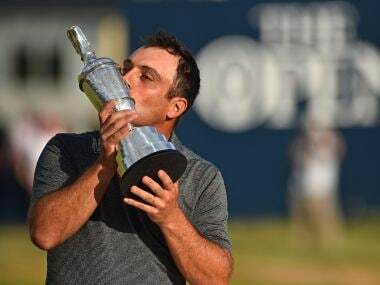 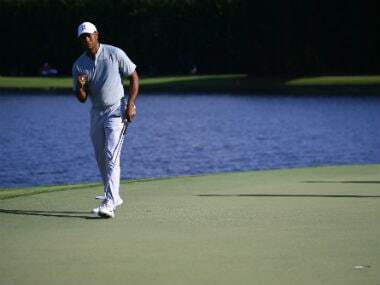 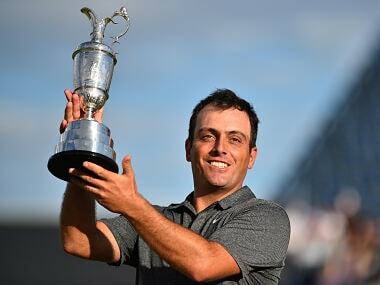 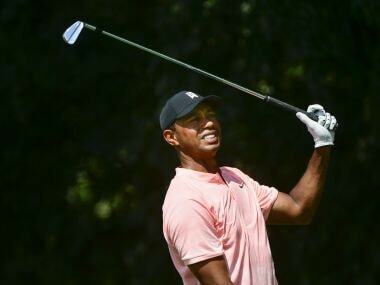 Molinari outshone reigning champion Jordan Spieth, a revived Tiger Woods and the rest of the field as he shot a flawless round of 69 to finish on eight under par around the Scottish links and win the title by two shots.